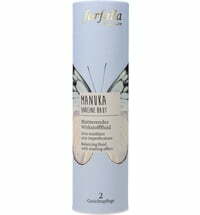 The Manuka plant is from the myrtle family and is native to Australia and New Zealand. 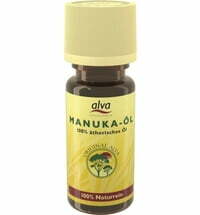 Its oil is extracted from the leaves and branches of the tree and has anti-inflammatory, antibacterial, antiseptic and strong fungicidal properties in skin care products. It is ideal for the care of minor wounds because it promotes wound healing but also is also perfect for the treatment of acne, eczema, inflamed and irritated skin problems and psoriasis. 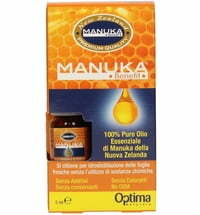 For products for inflamed gums, Manuka oil is also suitable. In aromatherapy, it is considered to lend feelings of well being and is effective against anxiety and sleep disorders. 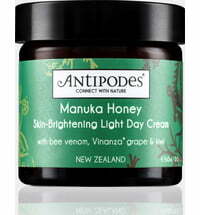 From pure, hand-picked, wild New Zealand plants.